Big Eye meets son after a long time, they were all dressed in matching clothes, the kids in African print and the parents in black and yellow. Not so sure if yellow denotes the yellow card Sheila is talking about in her message which is as a good as a second chance, but she warns, you play around then the red card comes into play. Sheila Nadete aka Don Zella and singer Ibrahim Mayanja who goes by his stage name Big Eye have a son together. They separated bitterly in early 2016. The singer while celebrating his birthday last year revealed how he had been denied access to his son, Britton. "Always know that daddy loves you so much. Mountains don't meet, but the time comes and human beings meet. One day you will come to daddy in the name of Allah." Now, as you all are aware, Sheila was around for her Gal Power Party that has since left her drag Spark TV for what she terms as breach of contract because they had signed an MOU that the TV covers her function on that day, but every time she turned on the channel, highlights of Zari's All White Party that was taking place on the same day were being shown. She is claiming Ug Shs 1.5Billion in damages. 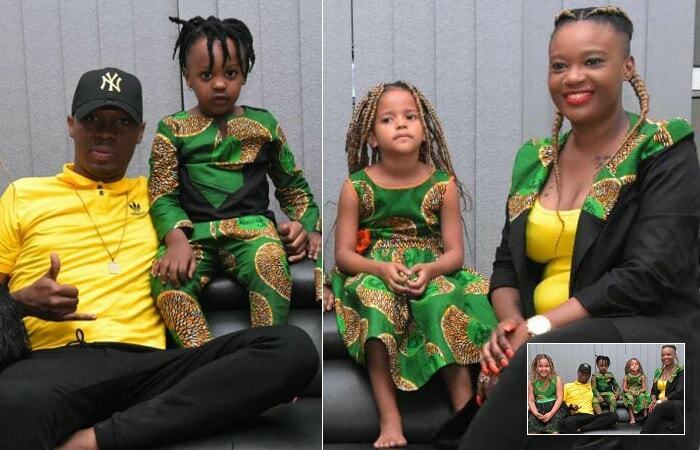 Just last Thursday, Sheila and her three children, [one for Big Eye and the other two for the Mzungu who is battling with Parkisonism] went back to the US, but before that, Big Eye was called in to check on Britton, you needed to see the smile on his face. The singer, whose latest girlfriend gave birth recently saw them off at the airport, long hugs and kisses followed, leaving the children with a beaming smile. The folks at the airport say it was a long hug and Don Zella did not want to let go. If they give you a yellow card in a match make sure you don't get a red card play well to avoid it, Big Eye, keep the positivity with the family, thanks." They are now safe Feels good to be home thanks Uganda u gave me another chance to live & work hard thanks to the ZELLA FAMILY thanks to the haters u keep me going am humbled to be the voice to the women & KIDS long flight but was worth a short holiday let's make GAL POWER empire together Boston am in.